Home > News > AV Equipment > They’re here! This week the new 4K Sony screens arrive at HQ. They’re here! This week the new 4K Sony screens arrive at HQ. The 4K models in our line-up represent the widest choice of 4K B2B displays currently available on the market, from 43-inches to 100-inches, London Audio Visual currently stock 55″ 65″ 75″ Sony 4K Screens. 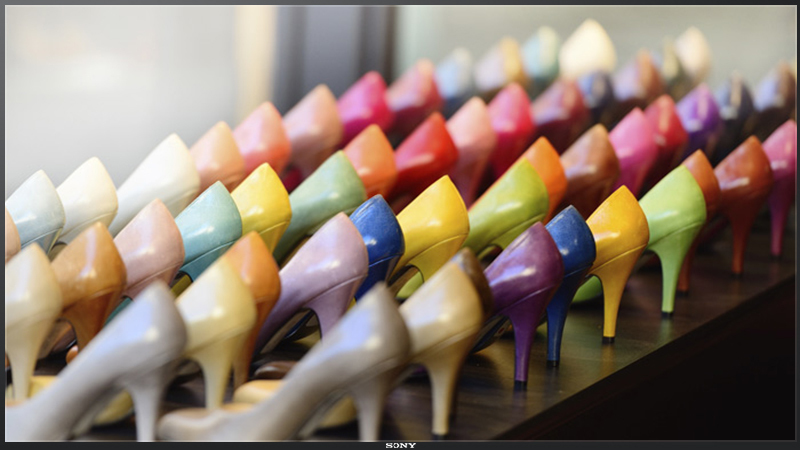 Every BRAVIA 4K professional display uses an energy-efficient LED backlight, dramatically reducing power consumption and delivering a class-leading reduction in running costs. Why 4K displays for your event? 4K means more detail. Our Professional 4K Displays have a resolution of 3840×2160 pixels – four times the detail of Full HD screens. So whether you’re looking to make an impression with digital signage, collaborate more effectively with video conferencing, or share complex data on a large screen, 4K provides crisp, sharp images which Full HD simply can’t. These screens are perfect for demanding applications, digital signage, gaming expos, conferences, product launches and the list goes on. Click here for Sony 4K Screen hire enquiries.